I have made this recipe for years. It goes perfect with creamed peas and potatoes. In large bowl, combine all ingredients except butter; mix well. Form salmon mixture into four patties. Melt butter in large skillet over medium heat. 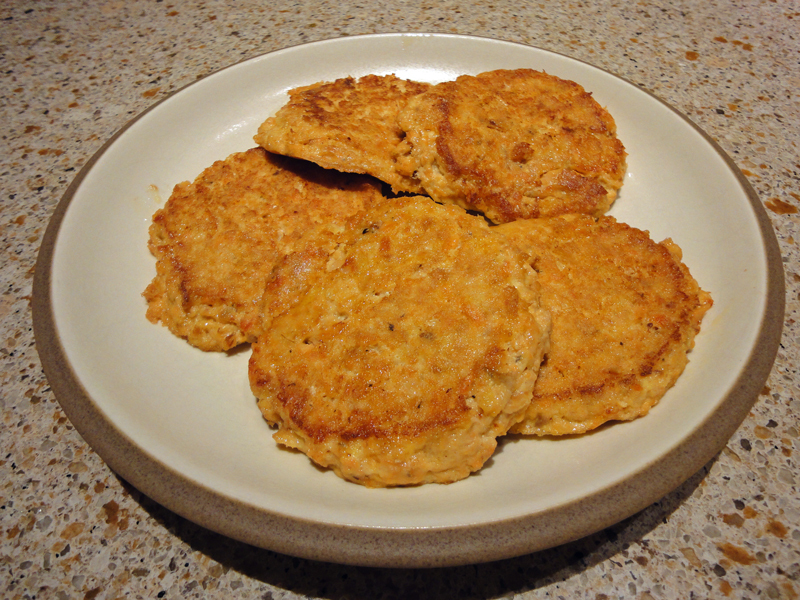 Fry patties 6 – 8 minutes or until golden brown, turning once during cooking.